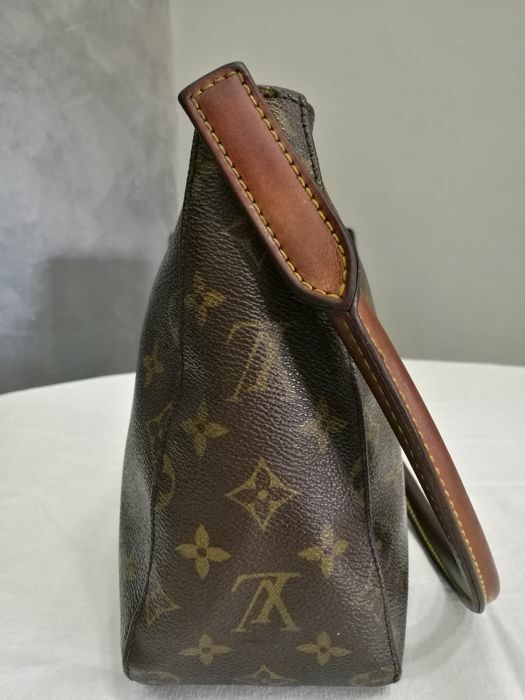 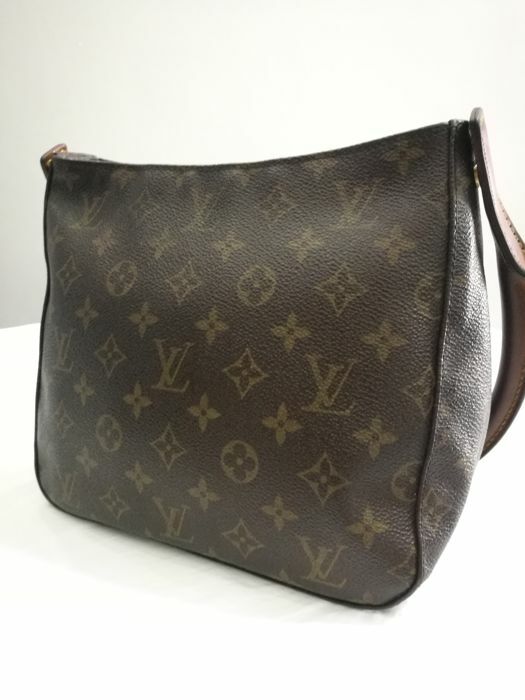 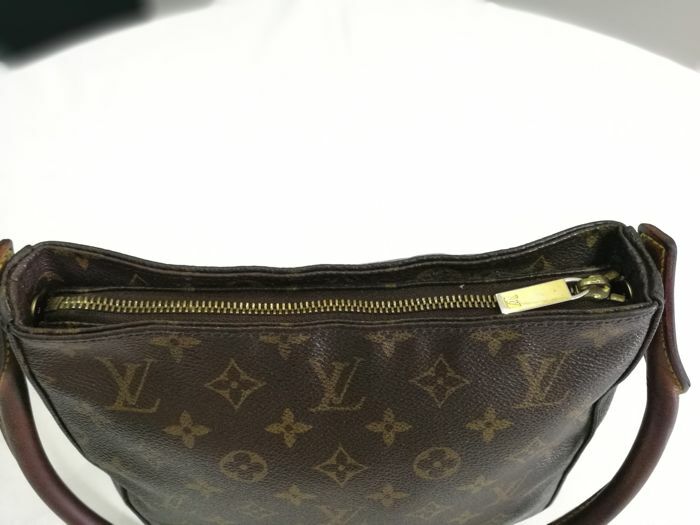 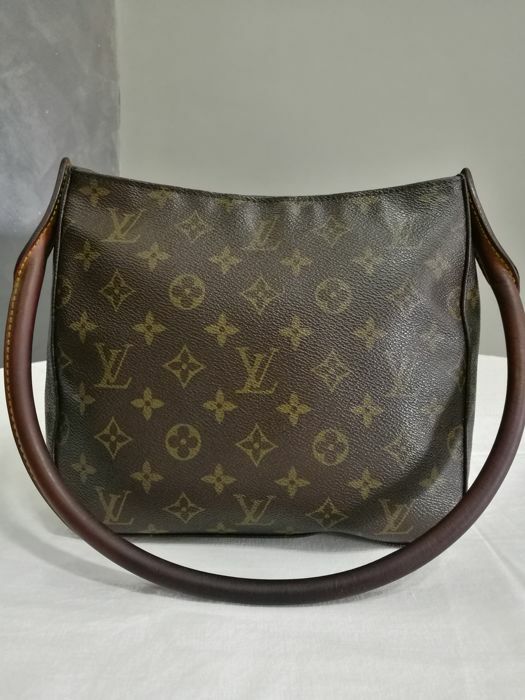 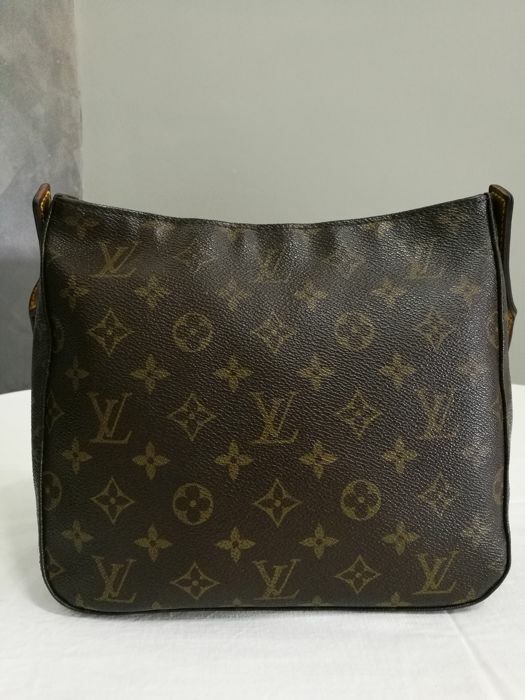 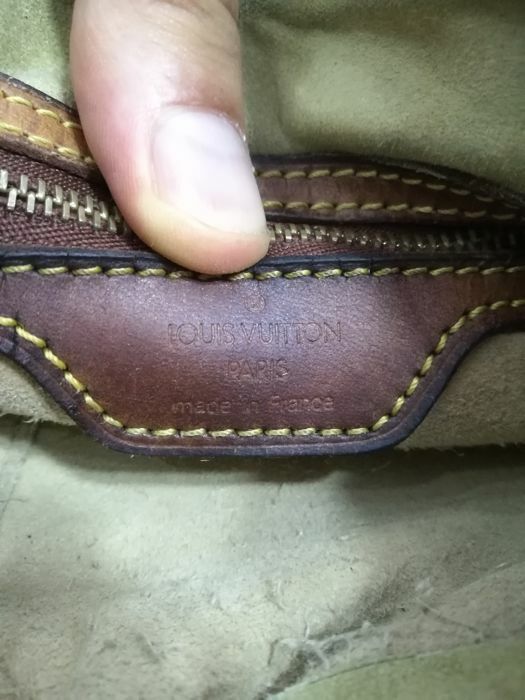 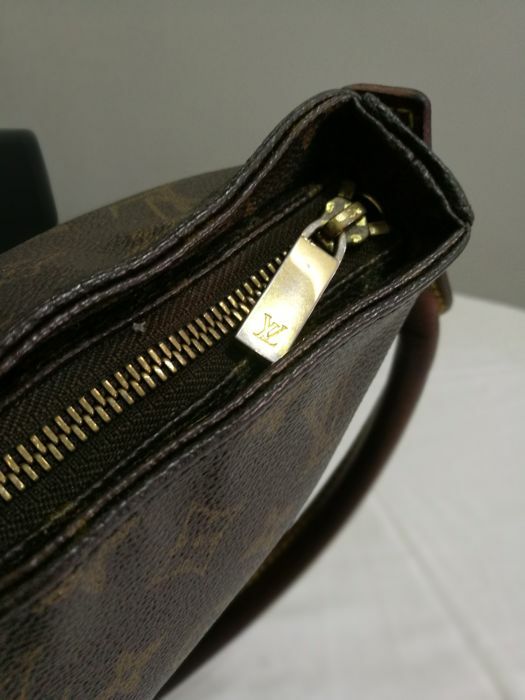 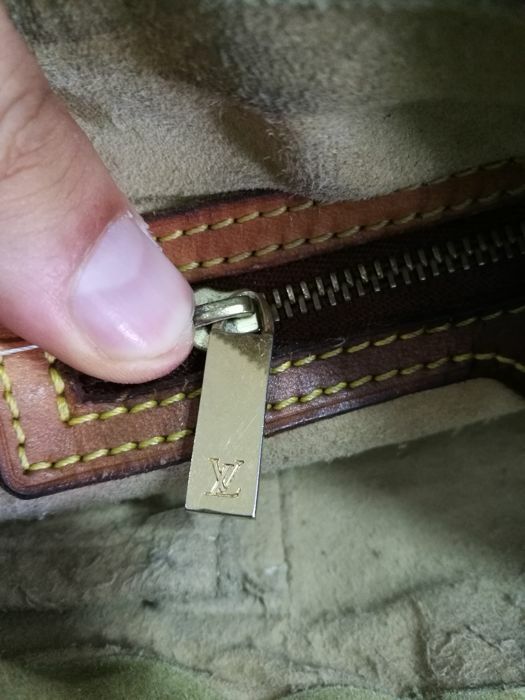 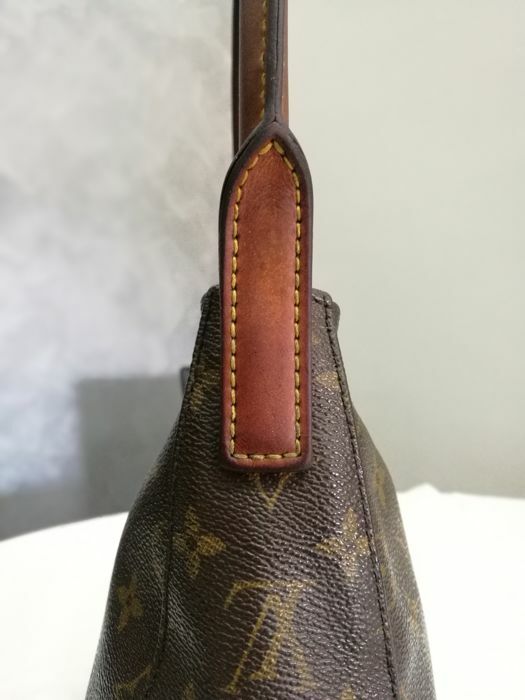 Louis Vuitton Loop MM in very good overall condition, with very few signs of wear, leather totally undamaged, without any scratches. 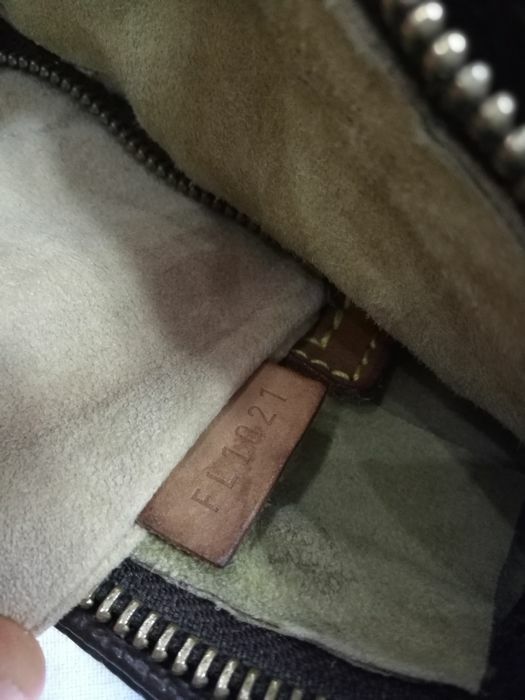 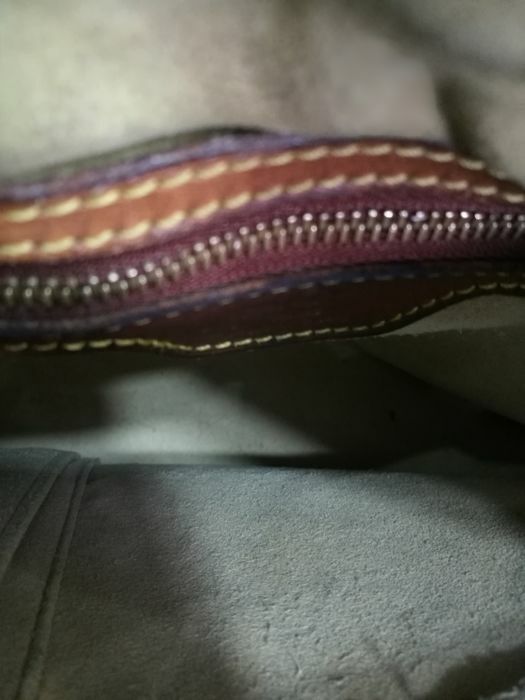 Leather naturally darkened with age, but in very good condition; reference code found on the inside of the internal pocket. 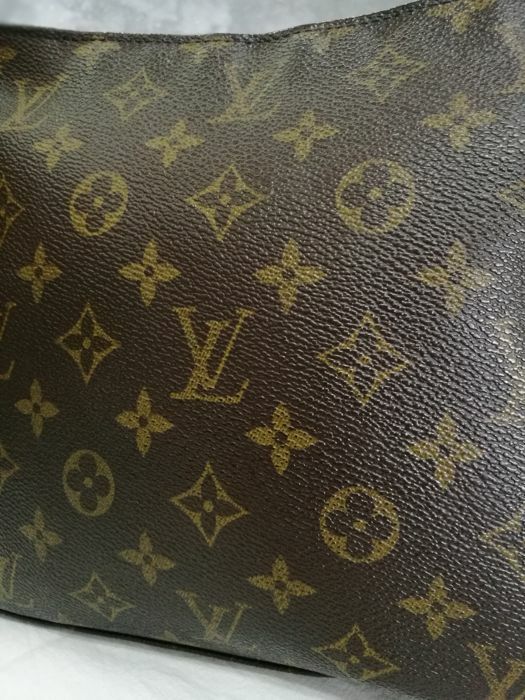 Current commercial value: approx. 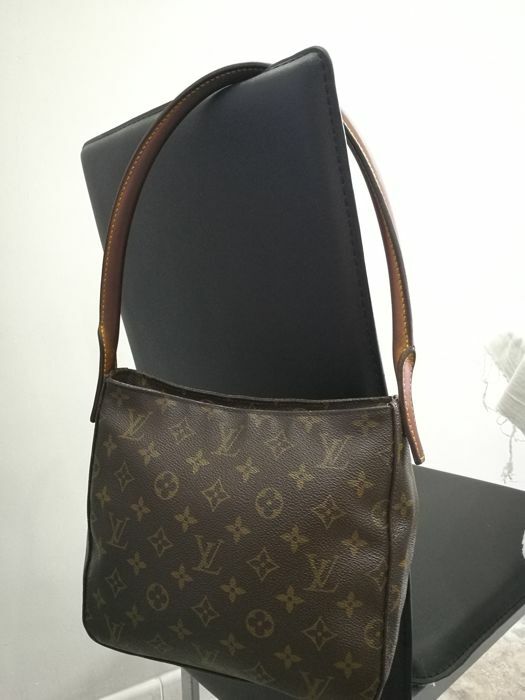 €500. 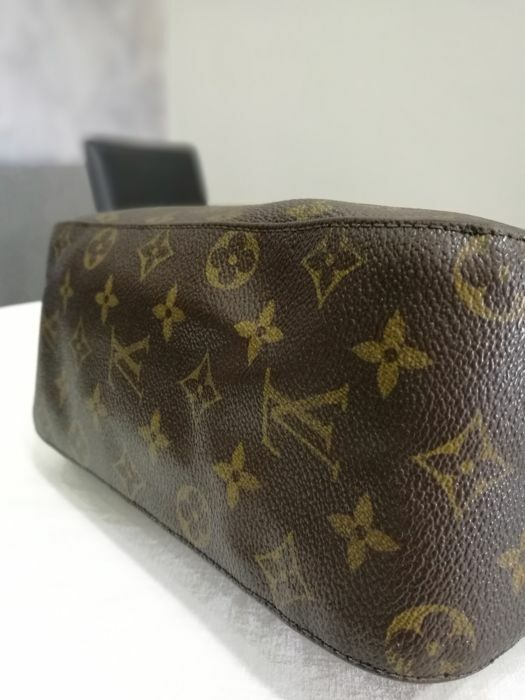 Insured secure shipping with tracking.